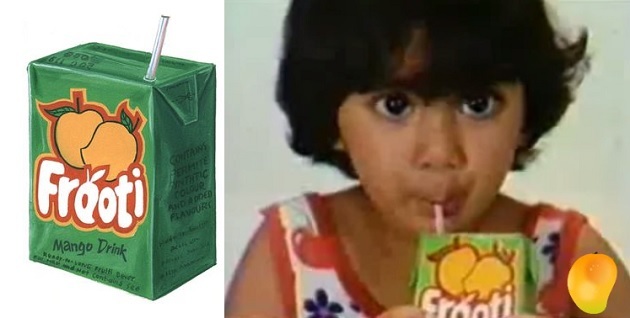 25 Photos That Today's Children JUST. WILL. NOT. UNDERSTAND. 1. Remember when you ran out of school and went straight to the store to spend your "savings" on pepsi-cola? 2. When you spent half your life holding your hand like this? 3. And when lunch took longer than it should if your mom made the mistake of giving you fryums with it? 4. When Coke came in a neat easy-to-hide packet? 5. When you were never taught to say "I love you" to anyone except to Rasna? 6. When your birthday meant wearing "coloured clothes" and distributing these to your class? 7. And when Center Shock made you so good at smuggling contraband because it was "banned"? 8. 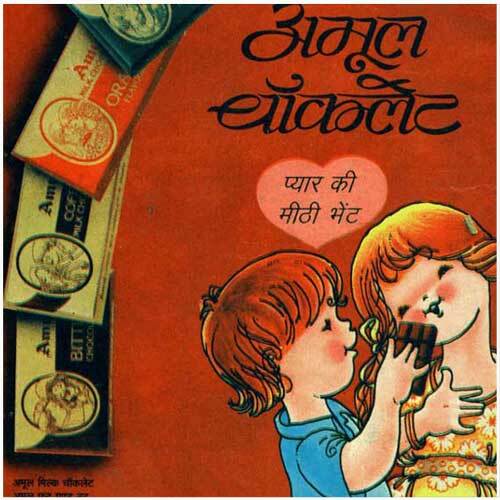 When lack of snacks in the house allowed you to unashamedly lick plain Bournvita powder? Or Boost or Milo or Complan or Horlicks. 9. When the incentive of doing ANYTHING for school sports day was getting a spoonful of Glucon-D to lick straight off your hand? 10. When we had the brief opportunity to colour our tongues blue if we wanted to? 11. When "WACKKKOOOOOOW" became Vivek Oberoi's career's most iconic dialogue? 12. When eating Pan Pasand made you somehow feel very grown up? 13. But nothing made you feel as cool as having a very professional and totally made up conversation, holding one of these? In retrospect, Phantom sweet cigarettes are an AWFUL idea. 14. When you didn't hate a guest who brought you these? 15. When you always chose Uncle Chipps over Ruffles? 17. When parents tricked a whole generation of kids into thinking that digestive pills were an actual treat? 18. When no school trip was complete without stocking up on Boomer for the bus ride? 19. When the day you got Frooti was literally the best day ever? 20. When you somehow saved 5 bucks in the summer and went and bought Biki Max with your building friends? 21. When it was totally worth throwing a tantrum if you got these little drops of heaven to stop? 22. When the first fake cookery show you ever hosted included slathering things between two Britannia Marie Golds. Melted Diary Milk, jam, sugar, Milky Bar, whatever. 23. When the precedent of our future love-lives were set by these biscuits? 24. When you thought you were special for having Cheeselings in your tiffin box but literally everyone else had the same? 25. But nothing made you feel as ecstatic as opening your dabba to find a mass of coagulated Maggi noodles. That is until your friends saw it.